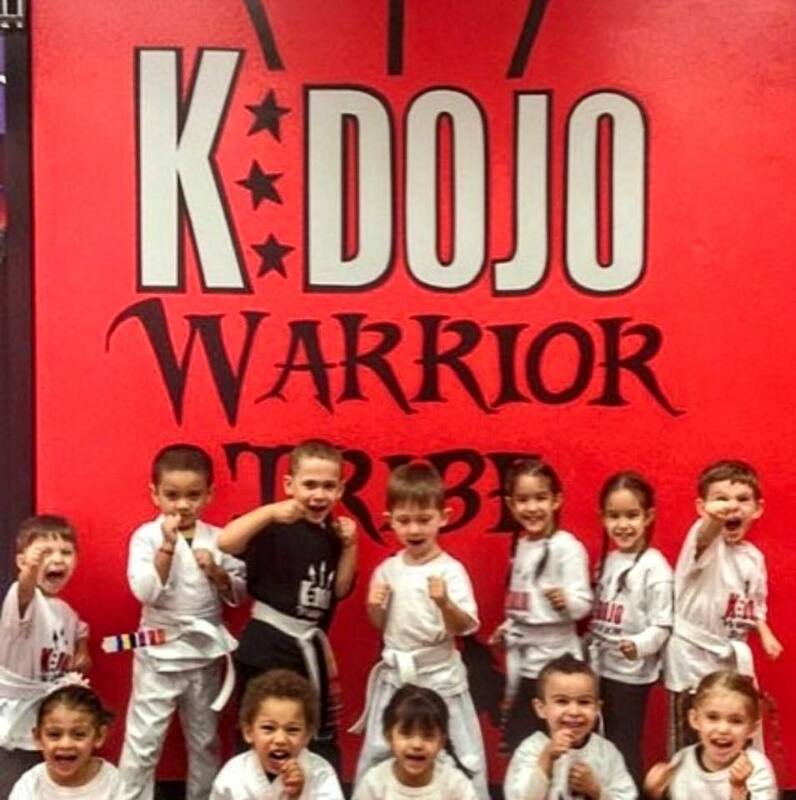 K Dojo Warrior Tribe is a premier Mixed Martial Arts training academy offering a variety of programs for children and adults, beginners and pros. Our head coach, Murat Keshtov, is one of the most visable and well-respected coaches in the sport of MMA, and can be seen frequently at UFC events cornering K Dojo fighters at this most highest level of professional competition in the sport. Our coaches are caring, experienced individuals who are passionate about martial arts and work hard to create a clean, safe, inviting and supportive family atmosphere. 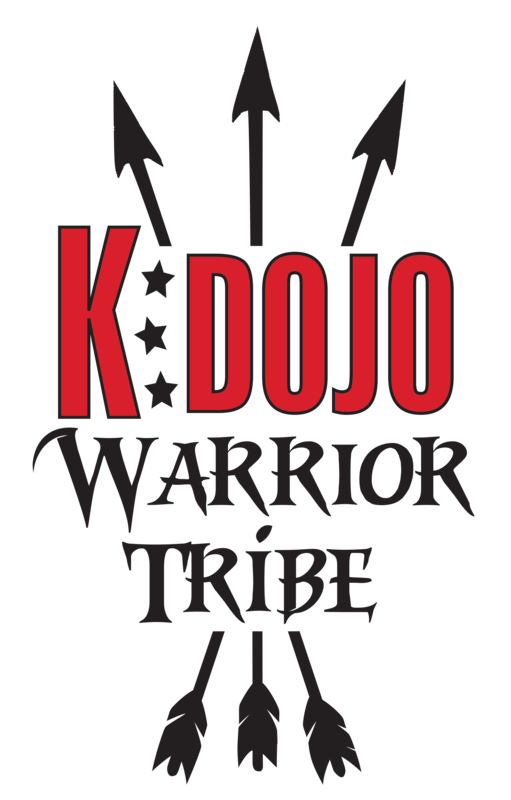 We offer free trial classes, and strongly believe that your firsthand experience at K Dojo Warrior Tribe will speak for itself. We look forward to meeting you and welcoming you to the Tribe! Everything. This is truly our passion!